K2 Fit 80 Pro black red - the new Fit 80 Pro with its 4x 80mm wheels and the Abec-5 ball bearing is the perfect skate for inline skate beginners. The lacing art is a speed lace system. 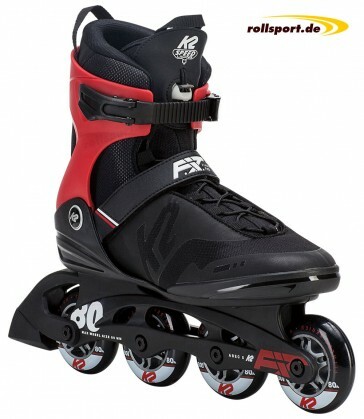 The new Fit 80 inline skate by K2 is equipped with a speed lacing system this year. 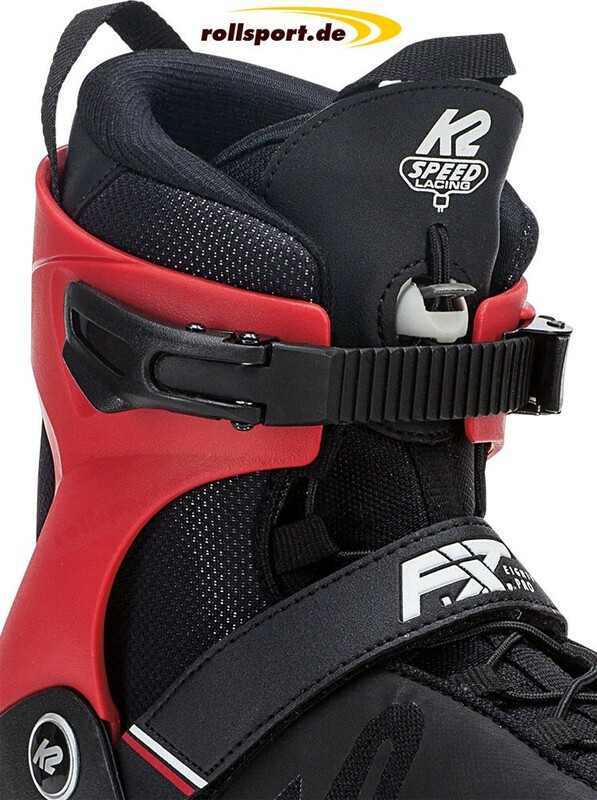 The skate has a high wearing comfort with the original K2 softboot liner and the K2 Speed Lace lacing system.